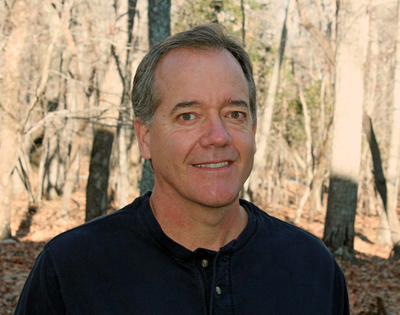 Introducing an affordable online seminar for the plant-based diet and lifestyle! 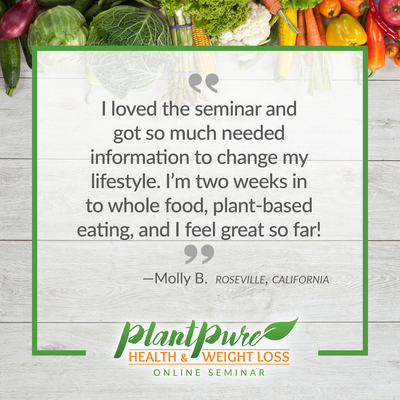 From the producer of Forks Over Knives and PlantPure Nation, the seminar includes a workbook, food discounts, and more, and makes a great gift for friends and loved ones. Visit PlantPureHealthandWeightLoss.com to learn more and get started! Ready to get 2019 off to a nutritious and healthy start? Then this package is for you! 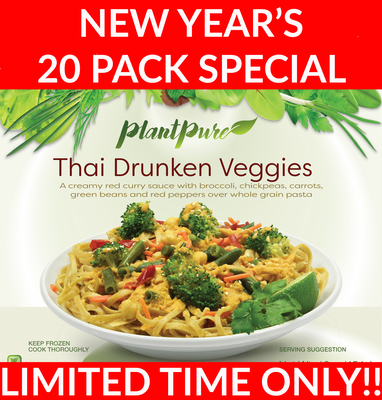 Try this special selection of our delicious, plant-based meals delivered directly to your door! For only $139 or $6.95 per meal, you get a 20 pack of meals that are ready to be heated and enjoyed. Short on freezer space? Then go for the 10 pack for only $79 or $7.90 per meal. Once these special packs are gone, they’re gone, so order today! 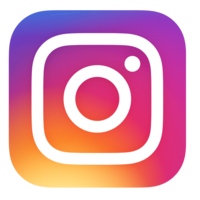 PlantPure Communities Update: Course Giveaway! 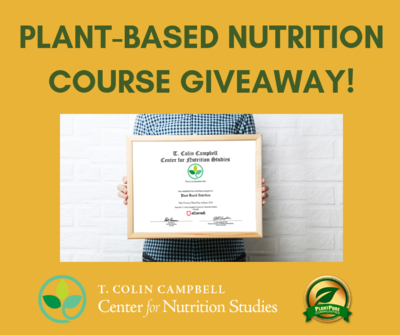 Subscribe to the nonprofit PPC's newsletter for a chance to receive a gift certificate to the Plant-Based Nutrition Certificate course offered through the T. Colin Campbell Center for Nutrition Studies and eCornell! Click here for more details and to sign up. These crispy guilt-free baked spring rolls are loaded with delicious Thai style veggies and rice noodles. They are oil-free and loaded with flavor and texture! 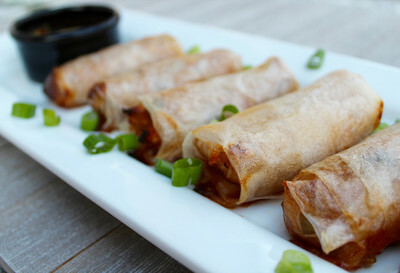 Dip them into a sweet and spicy peanut sauce for the perfect party appetizer! Click here for the recipe!